Melt butter, add brown sugar, cream and simmer stirring till mixture thickens. Remove from heat and add vanilla. 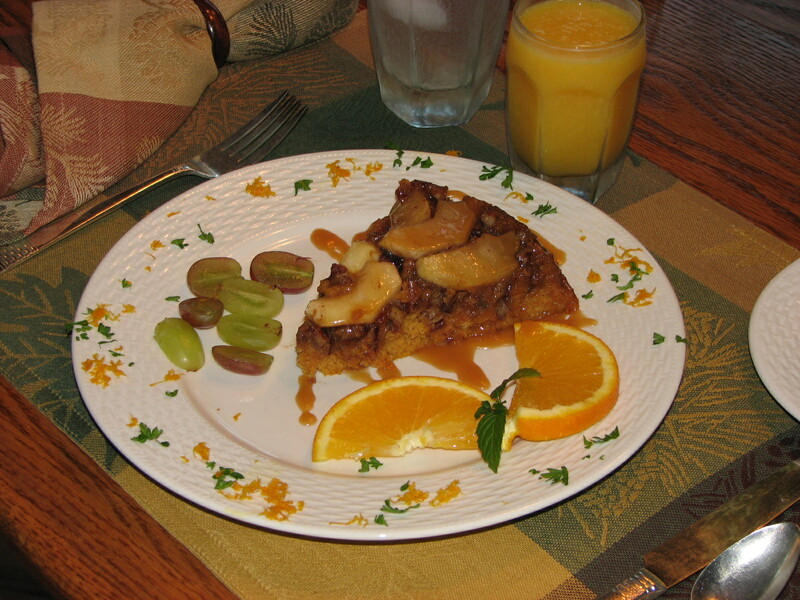 This entry was posted in Uncategorized and tagged Pumpkin Apple Baked Pancake by admin. Bookmark the permalink.